Opioid abuse has reached epidemic proportions in the U.S., with thousands losing their lives every month. Melania Trump is taking a step towards tackling the issue by hosting a number of experts and affected individuals on Thursday for a roundtable discussion in the White House. 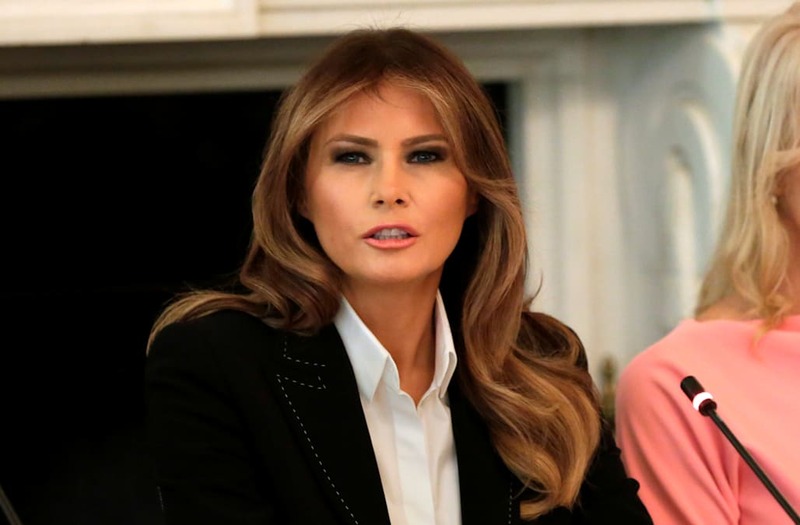 Stephanie Grisham, spokesperson for the first lady, told CNN that the first lady will focus on prevention and education measures targeted towards America’s youth. "The opioid crisis is the deadliest epidemic in American history, and it is getting worse," Grisham also commented. "It affects children of all ages, even before they are born. As a mother, and as first lady, she is anxious to use her platform to help." Providing protection to the nation’s children has been a recurring focus for Melania Trump. "Whether it is drug addiction, bullying, poverty, disease, trafficking, illiteracy or hunger, it is the children who are hit first and hardest in any country," she said while hosting a luncheon at the U.S. Mission to the United Nations last week. "And as we all know, the future of every nation rests with the promise of their young people." "Opioids are destroying our youth/people," Melania Trump tweeted earlier in August. "Mtg w @Potus & @SecPriceMD today to give my support to #STOPDRUGADDICTION."